Reduce, or eliminate, your monthly electric bills. We can design a system for your home that will meet your yearly usage needs, and save you money. With electricity rates rising around 2.5% per year, the fixed cost of a grid-tied solar PV system is a great investment for the future. With standard loan products available locally, a system can pay for itself in as little as ten years, and you can enjoy having very little if any electricity bills for at least the next 15 years (modules have a 25 year linear power warranty). Reliable power for your remote home or cabin. We not only design, sell, install and service off-grid solar PV systems, we live with them everyday. Our families live an off-grid lifestyle, and we know the ins and outs of off-grid systems very well. 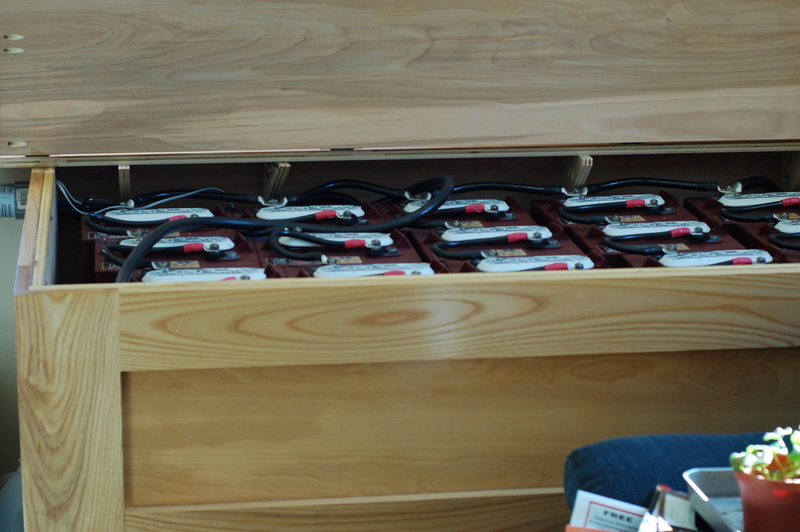 From batteries to modules, charge controllers to energy consumption, we know what it takes to put together an efficient and comfortable off-grid system. These designs can accommodate 120/240v for larger power demands of deep well pumps, shop tools, etc... We can also integrate a generator or other back up source into the system. 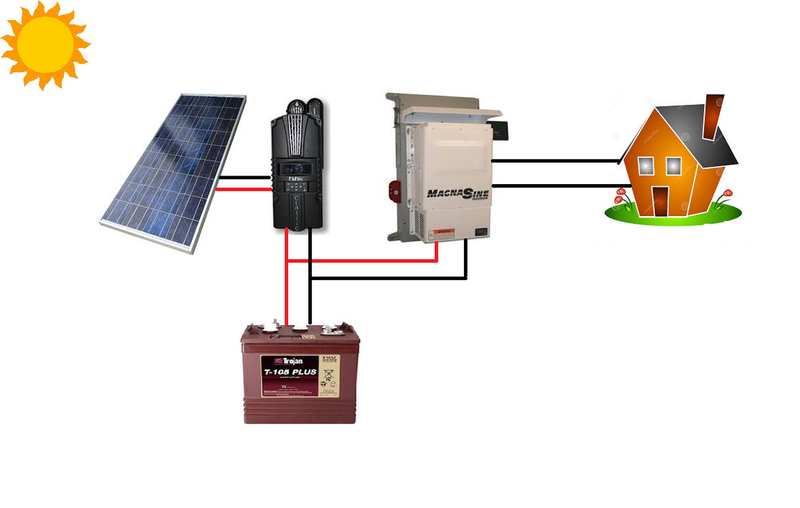 When the grid goes down, the grid-tie inverter will automatically disconnect, which means even though the sun is shining, you are not able to use any of the potential electricity. 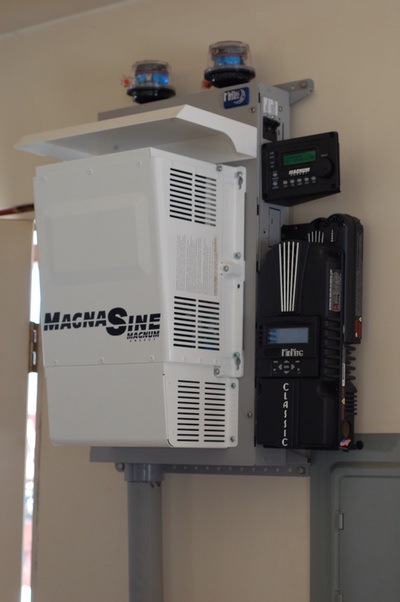 We can design a system with battery backup that will allow you to use stored energy from the batteries to power critical loads, as well as energy being produced by your panels. We can walk you through the various options for this kind of system. 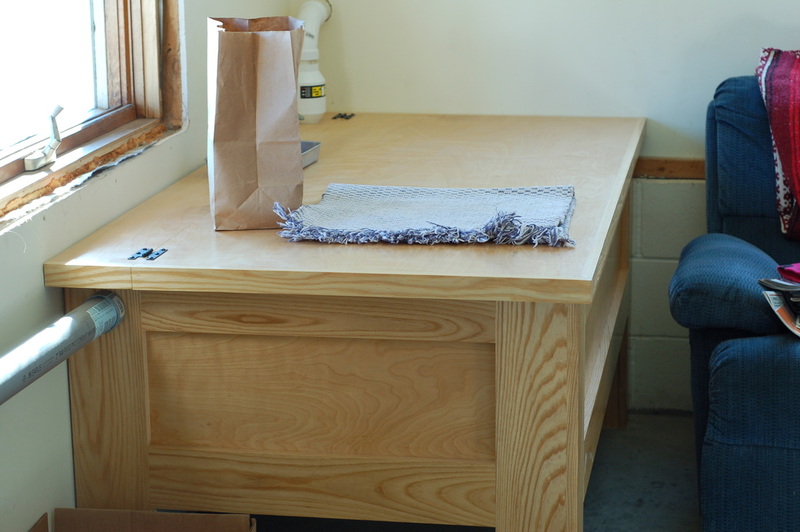 We can build custom fine woodworking enclosures and closets in our solar powered shop, using locally sustainably harvested wood species! Ask us about cabinets, furniture, built-ins, and other fine woodworking products. 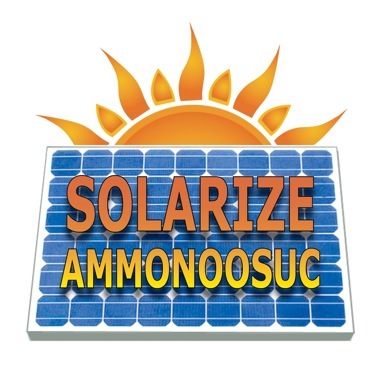 Design, Sales, Installation, and Service of Solar PV. 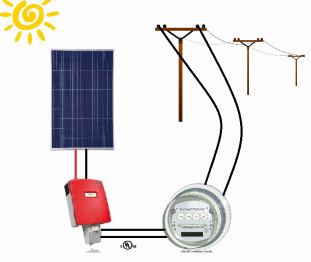 Grid-tie, off-grid, and grid-tie with battery backup solutions. Serving Orange County, VT, Grafton County NH, and the surrounding areas.